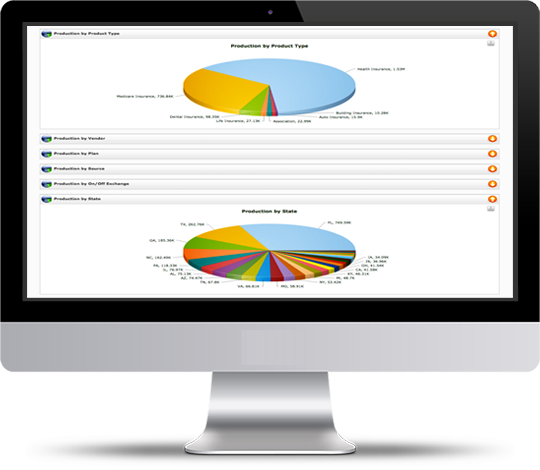 AgencyIntelligence features a simple commission system that addresses some of the limitations found in other accounting software. As part of an all in one solution, the commission system helps you stay organized and helps you stay on track to profitablity. No other system manages your commissions like AgencyIntelligence. 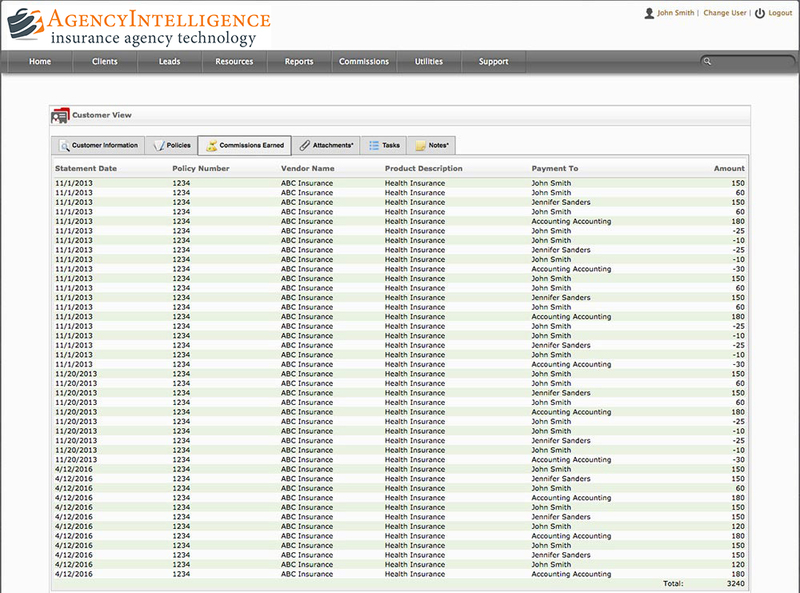 Using the functions from the other features in AgencyIntelligence, your able to calculate commissions from multiple vendors. In addition, agency owners have the ability to track and mangage commissions for each agent, setup commissioning rules for each vendor, and catch errors from vendors that may cost your money.